to some this tip may seem suuuuuuuuuper basic, but from teaching photography at uvu, i have learned that explaining even the most basic of principles helps those just starting out. learning photography is like learning a new language. there are all kinds of terms and new concepts that have never been heard before but that are important to know. so today's tip is an explanation of some basic camera functions/controls. 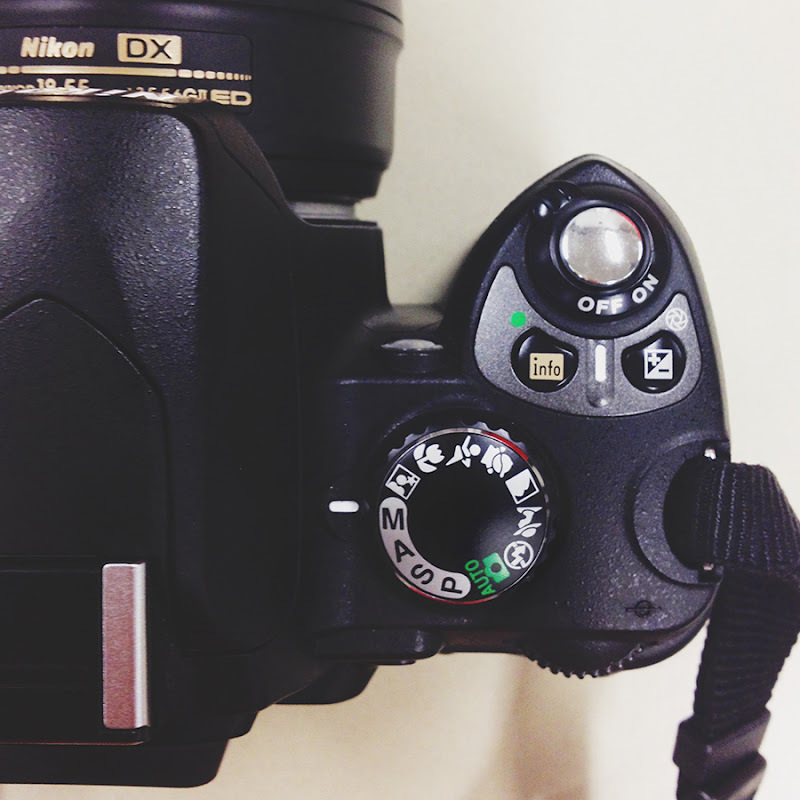 these controls are on every dSLR camera. they differ slightly between models and brands, but they perform the same functions. M: manual mode... you'll have to set everything and will have full control over your shutter speed and aperture. A: aperture mode or aperture priority mode, on canon cameras this is listed as AV... essentially on this mode you set your aperture first and then your camera selects the appropriate shutter speed for you. this doesn't always guarantee exact results regarding your exposure. the accuracy of this mode really depends on what you're shooting. but the idea is that you have control over your aperture and thus control over your depth of field. S: shutter mode or shutter priority mode... on canon cameras this is listed as TV this mode is the opposite of aperture priority in that the shutter now becomes the focus, you set your shutter and the camera will then adjust your aperture to what it assumes will be the appropriate exposure. P: this is program mode... it's essentially auto mode with some extra perks. for one, when you shoot on program mode you're able to adjust things like your iso and white balance. whereas, on regular auto mode those options are all controlled by the camera for you. all of the modes listed above are semi-manual/semi-automatic modes. meaning that they allow you to make some manual adjustments to your camera controls and then your camera makes up the difference. AUTO: fully automatic, camera makes all the necessary adjustments to exposure, iso, and white balance for you. nighttime mode: also known as 'slow shutter sync' sets your camera to a long shutter speed allowing you to take shots in the dark of night. i recommend using a tripod if you're going to try out this mode. flower or macro mode: this mode makes it easier for you to move closer to your subject to capture a very close-up photo. it's great to try out when you're shooting flowers/bugs or anything up close and personal. sports mode: also known as action mode, is useful for stopping fast action... like sports photography. portrait mode: this mode sets your aperture as low as it possibly can go, helping to create a shallow depth of field which is ideal for portrait photography. landscape mode: this mode is the opposite of the portrait mode in that your aperture is automatically set to a higher number (smaller lens opening) to allow more of the image to be in focus. there are some other modes on some cameras, but these are the basic ones and what they do! have fun trying them out!